Dr. Bonnie Angelone started as Director of the Faculty Center for Excellence in Teaching and Learning in 2016. 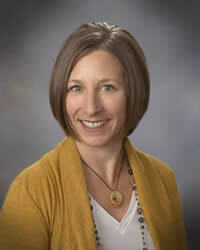 She joined the Rowan family in 2004 and is currently an Associate Professor of Psychology. She earned her doctoral degree in Cognitive Psychology from Kent State University in Ohio and prior to beginning at Rowan she taught in a visiting position at Willamette University in Salem, Oregon. While her passion is teaching, she also conducts research in visual attention and how people process the copious amount of information presented to them every moment. She is dedicated to facilitating the growth of new faculty as they navigate the exciting changes happening at Rowan. Finally, outside of the office she enjoys spending time with her husband and two boys playing sports and other outdoor activities. 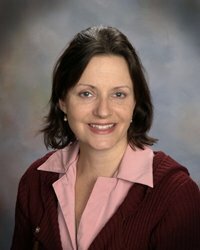 Dr. Natalie Kautz joined the Rowan family in 2010 and the Faculty Center in 2018. She earned her doctoral degree in Educational Leadership from Rowan University in 2016. As the Assistant Director, she works closely with the Director. She is responsible for the Mid-Semester Focus on Teaching & Learning, mentoring programs, and the administration of the Online Student Evaluations of Teaching Effectiveness. She helps out with New Faculty Orientation, and assists with grant and award applications as needed. Natalie represents the Faculty Center at workshops and presentations across the university and serves as the Vice President for Service of Alpha Epsilon Lambda, the Graduate Honor Society. Natalie teaches Reasoning with Functions as an adjunct professor in the Mathematics Department in the College of Science & Mathematics. 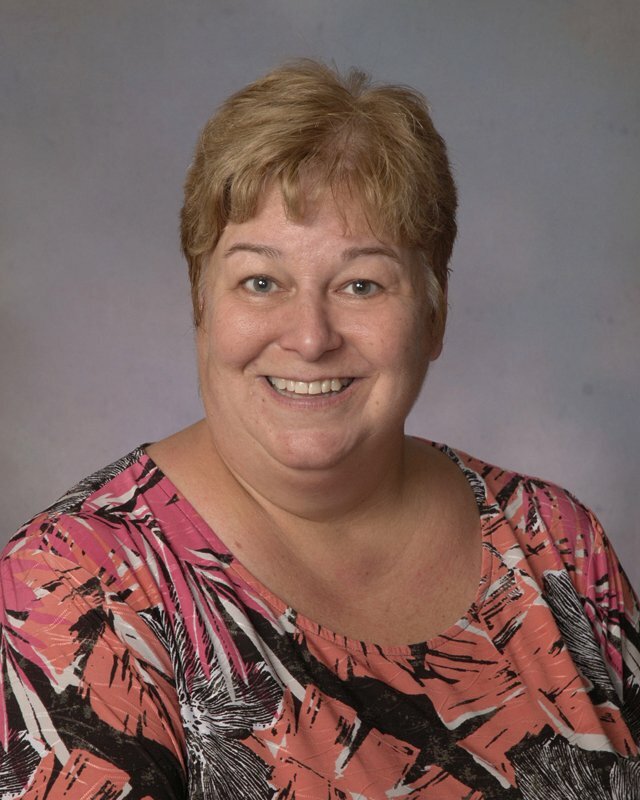 In her 5th year as the Educational Technologist, Carla Sbrana oversees all of our technology-based initiatives, the Faculty Center’s Facebook page and our Web site. Working with Rowan Online, she developed and teaches the Faculty Online Teaching (FOT) course, an 8-week class that prepares instructors to teach online. As a member of the Joint Provost-Senate-AFT Student Online Evaluations Taskforce she helped to develop a peer online evaluation instrument for Rowan. Carla is also a consultant for our Mid-Semester Focus on Teaching & Learning and represents the Faculty Center at workshops and presentations across the campus. 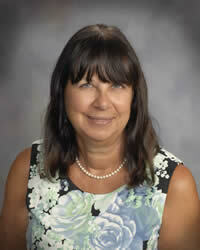 Mrs. Clarissa Shoemaker is in her 5th year as the Administrative Assistant for the Faculty Center. Her primary role involves processing travel grants and assisting with grant and award applications. She also handles the entire budget, including preparing Requisitions, MDVs, DCAs, and Special Contracts to get the Director, as well as other professors, reimbursed. She helps the facilitators manage their Faculty Learning Community groups by keeping track of meeting dates and member attendance. She also sends thank-you letters and certificates as needed. Her two big events are the Wall of Fame and New Faculty Orientation, wherein she reserves rooms, makes announcements, keeps track of RSVPs, and works with Gourmet Dining and Facilities to insure that all details are addressed.